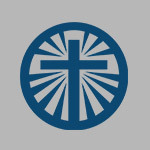 This year we will be doing our summer youth discipleship classes once again! 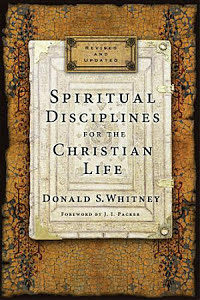 We will be looking at different Spiritual Disciplines based off of the book by Donald S. Whitney, Spiritual Disciplines for the Christian Life. The times for all five weeks will be 10:00 am – 1:00pm. This is a great time to get together and get into God’s word and grow in our faith. Please call the church office for any questions!